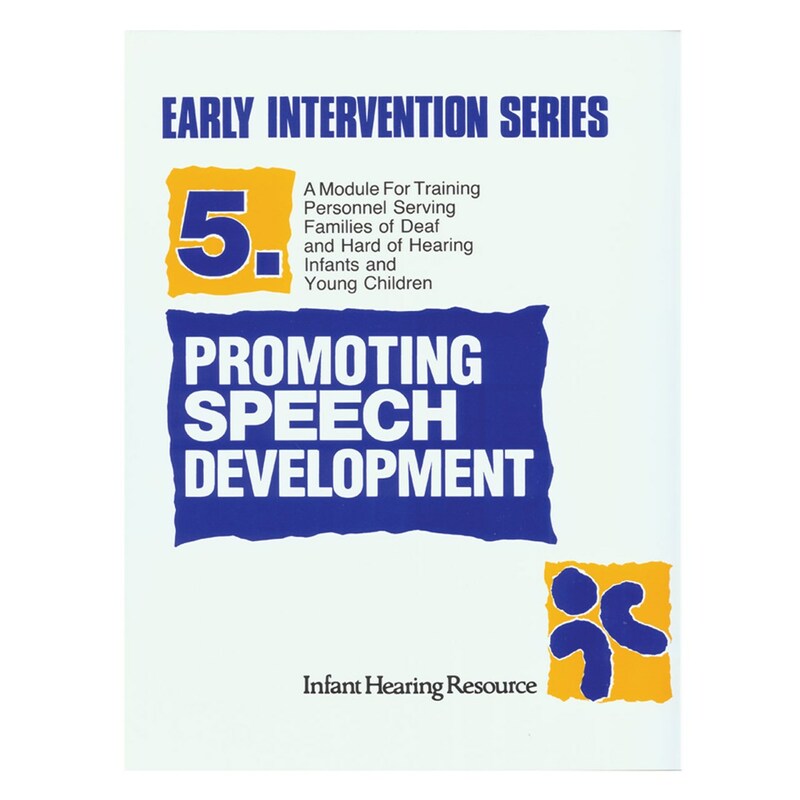 Module 5: Promoting Speech Development. Outlines goals and principles for speech development in infants and toddlers with hearing loss. This module is critical as speech is the form of expressive communication that links the majority of deaf and hard of hearing children to their family and community. Containes real life examples and suggestions of family members and helpful techniques. 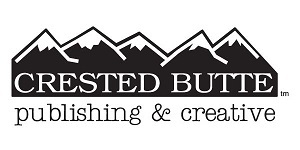 The handbook and videotape include: instructions to self-study; key information and skills; group learning activities; clips illustrating basic concepts; demonstrations of family-centered early intervention and much more.